POSTECH and Yonsei University announced a new model of cooperation to move beyond the boundaries of universities. 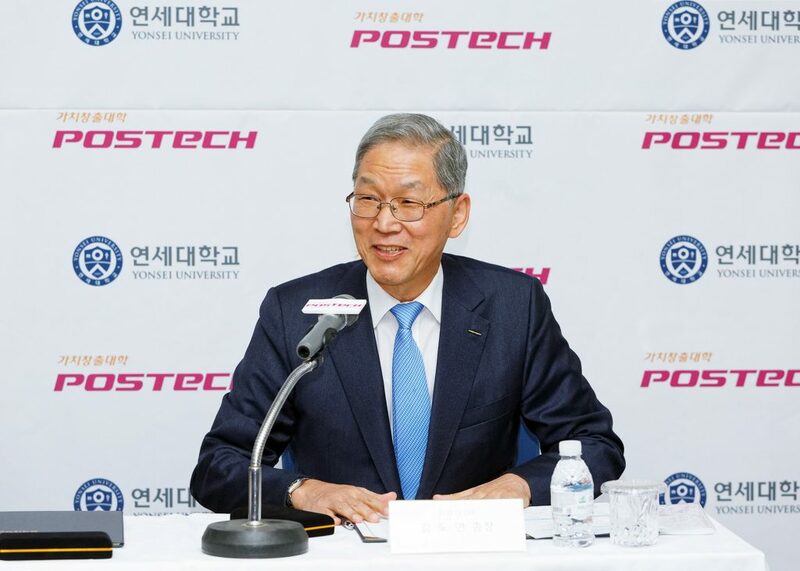 On March 5th, POSTECH and Yonsei University held a joint press conference where they announced the establishment of an all-encompassing model of cooperation between the two universities in both as a proactive response to the ever-changing global landscape and as a reaffirmation of their passion to lead the progress of higher education. The most noteworthy of the field of cooperation will be in education. POSTECH, the leading science and technology university in Korea, and Yonsei University, an elite university robust with tradition, will pool their resources to create a transcendent collaborative educational system that will converge both technical and holistic education. Starting from 2018, both universities will open all their respective courses to each other and ultimately will seek to develop a joint degree program. POSTECH and Yonsei University will also jointly develop concentrated lecture systems, Nano Degree programs, modular curriculums, and other innovative educational programs. Furthermore, the universities will develop a digital-based educational platform and will progressively make it available to all universities in order to foster an Open Education Platform. The two universities also plan to create synergy in research as well. For POSTECH and Yonsei University professors who partake in joint research with each other, the universities will appoint them as concurrent professors so that they may take full advantage of all available resources of the respective universities, such as research centers, laboratories, and MOOC based educational platforms (POSTECHx), in order to actualize world-class research teams and facilities. POSTECH and Yonsei University reaffirmed their wholehearted dedication towards social engagement and vowed to pursue joint research projects that will create solutions for the betterment of tomorrow’s society. While simultaneously striving towards the establishment of a joint institute for intimate collaboration, the two universities plan to create novel socioeconomic value through a comprehensive industry-academia-research model that breaks down existing barriers. 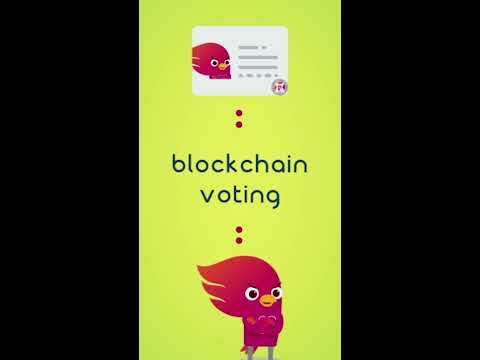 Another important plan is the joint development of the future-oriented Blockchain Campus that will enable a more active and efficient sharing of resources. POSTECH and Yonsei University are both determined to use blockchain technology—widely recognized to play an integral role in the 4th Industrial Revolution—to bring down boundaries throughout the campuses.